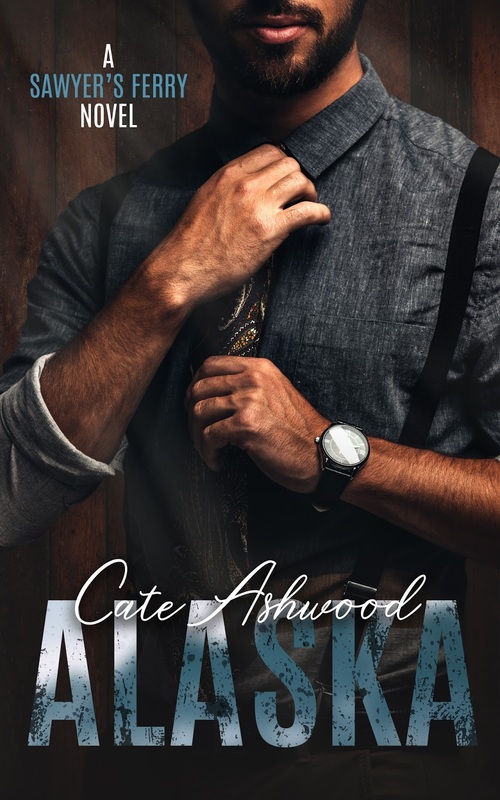 Read my five-plus-starred review of Alaska. Cate Ashwood discovered her love for books of all kinds early on, but romance is where her heart truly lies. She is addicted to the happily ever afters and the journey the characters take to get there. 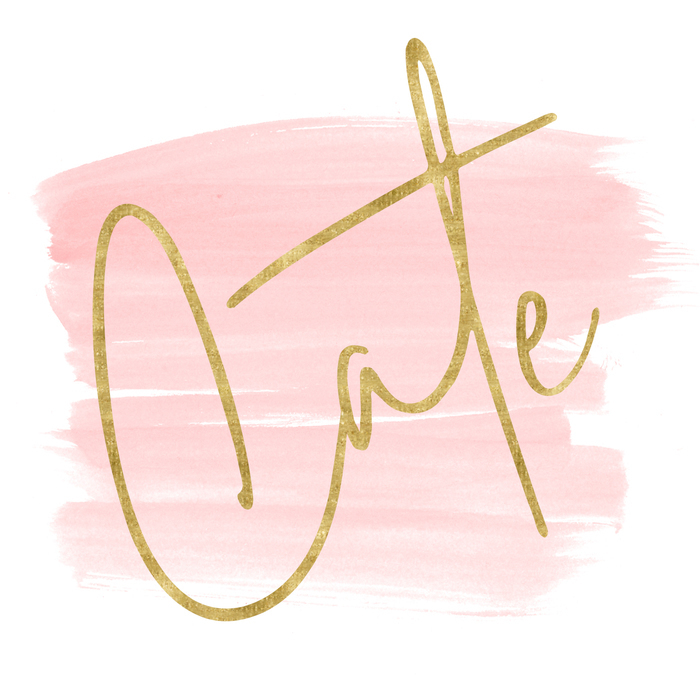 Currently residing in White Rock, B.C, Cate loves living just a stone's throw from the ocean. When she's not writing, she can be found consuming coffee at an alarming rate while wrangling her children, her husband, and their two cats. Cate loves to hear from readers. You can contact her at cateashwood@gmail.com or on her website. 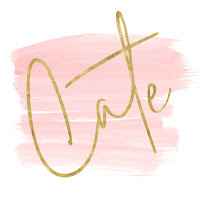 If you’d like to get up-to-date information, exclusive excerpts and content, and giveaways, be sure to sign up for Cate’s newsletter or join her at Cate & Co, her Facebook Group for readers.